​WE ARE THE LEADING PROVIDER OF THE CONVENTION SHOE SHINE SERVICE. Welcome to A Vegas Shoe Shine Company! Since 2010, A Vegas Shoe Shine has serviced the Las Vegas convention and event industry. We provide our clients with an amazing traffic builder, designed to keep the potential customers in the exhibit space as long as needed. While the prospect is enjoying this incredible shine, the Sales Team immediately gets a captive audience! 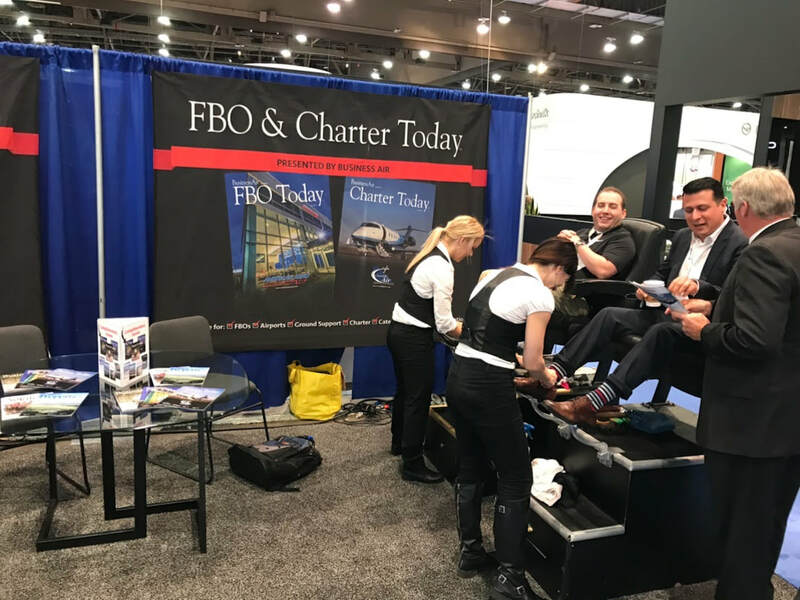 Our unique, effective, and professional Shoe Shine Service will dramatically increase traffic to your booth, while successfully creating a buzz around your event- helping your company increase sales, and profits.